As a dynamic company, Kammarton Bulgaria strives to be a leading figure that determines market trends. Therefore, we join to our products portfolio and the power tools from the American company DeWalt. With more than 90 years’ experience in designing and manufacturing world-class solutions for the professional industry, the DeWalt brand represents functionality, performance, innovation, and reliability, even when tested in the most extreme construction environments. 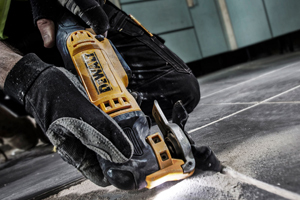 The DeWalt reputation for quality is hard earned, and follows a commitment to providing best in class products that meet the highest levels of durability and end-user protection.